Lifeless Planet: A New 3D Action-Adventure Game from Stage 2 Studios: Teaser Trailer Released for Upcoming Lifeless Planet Short Film! 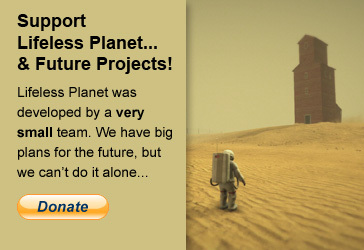 Teaser Trailer Released for Upcoming Lifeless Planet Short Film! 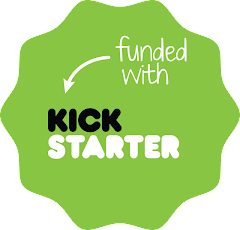 Lifeless Planet Film Project Live on Kickstarter!